It’s December 1st! That means we have 25 days to fix our eyes on the real meaning of Christmas and enjoy every moment. 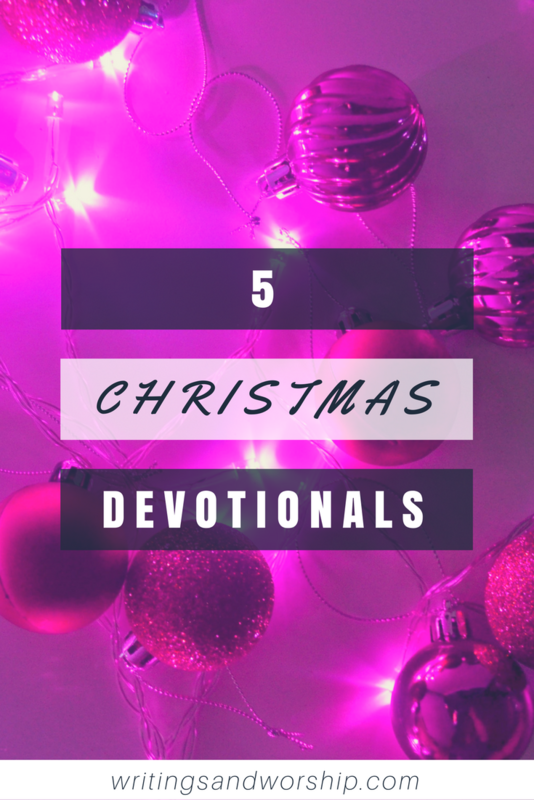 Last year, I shared 5 devotionals for the Advent season and I really enjoyed that post. It was nice to share a few some devotionals that would help as we prepare for the Christmas season. 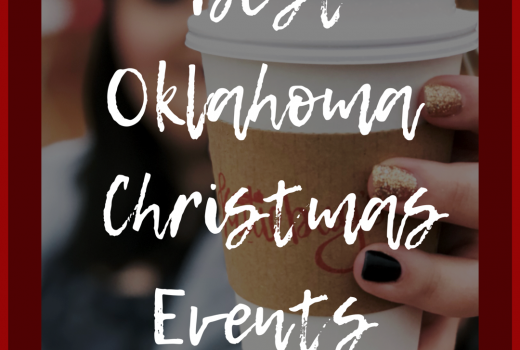 I thought I would share a few of my favorite Christmas Devotionals for this year. This year I wanted to do the same. I know I have a hard time keeping my focus on Jesus and the real reason for the Holiday, and these devotionals on YouVersion are a great way to help. It’s easy to let the lights and the presents take over and these are a great way to keep your focus on the reason we even have hope. There are plenty of Christmas Devotionals but these are a few of my favorites from the YouVersion Bible app. If you are a music lover like me, this devotional would be perfect for you. This is a 25 day devotional that takes you through the meanings of Christmas carols. If you start today, you will finish on Christmas, what perfect timing. The Carols devotion gives you a devotional to read and then some verses to meditate on. I prefer when they give you both like this one does. 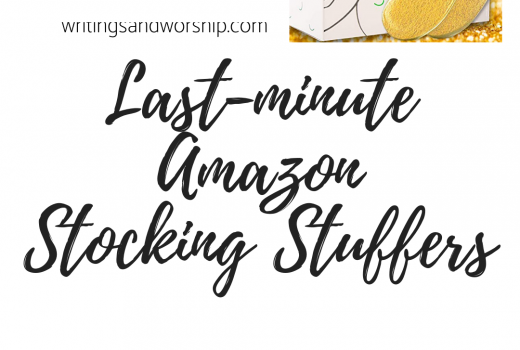 I love this lighthearted and uplifting devotional that helps you remember why we sing what we do while we celebrate Christs birth. This Christmas devotional will revive your heart to the old songs we have sung for many years. Advent: Christ is Coming is a family devotional that is perfect to do with your kids. It is a 28 day devotional that provides both some reading, verses, and even a song recommendation for each day. It’s set up a little differently but I like to try new things. This is a great and more interactive devotional that I would love to eventually do with my kids when I have them. I love that this even can carry past Christmas Day because we shouldn’t stop celebrating when the presents are opened. Jesus is Lord every day and every hour- this is a great devotional to remind us of that. Another 25 day devotional, The Magic of Christmas would be perfect to start today. 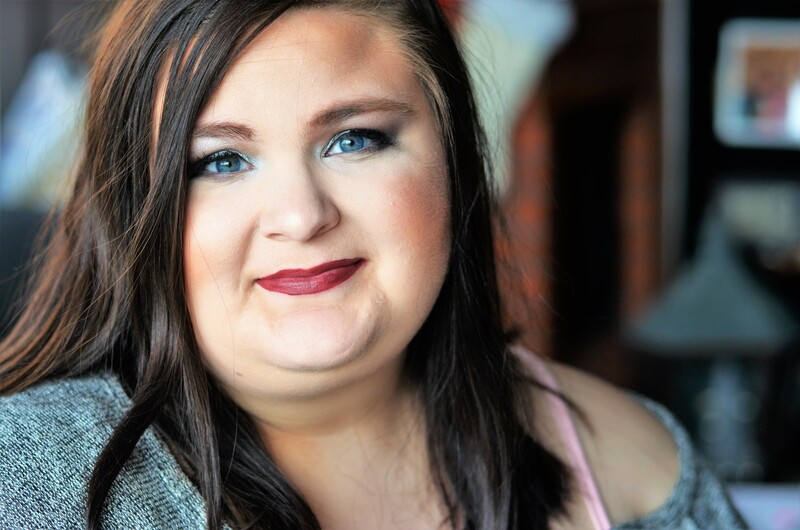 I would say that if I had to pick, this is probably my favorite one out of the bunch, but it is hard to pick. Just like many others, this is a devotional reading and verses; there is often some application mixed in as well. I prefer this one because it seems to be a little more in depth; and a little more reading than some of them. The title of this one is so fitting because Jesus is the “magic” of the season…he is the reason for hope and our existence. Rick Warren is the author of this 10 day devotional that includes both reading and verses. This devotional was specifically designed to remind us to of why we celebrate; and the fact that we should be celebrating every day not just during December. He weaves application and tips for living out what he talks about really well. I would probably consider this the most in depth Christmas devotional even though it is only 10 days. If you are new to devotionals or quiet times, this 10 day one would be a great length to start with! If you would rather skip the devotional part and dive right into the Bible, I would suggest this one. For 5 days, you will read the accounts leading up to and the arrival of Jesus. Nothing but pure scripture. Sometimes I enjoy a written devotional along with the scripture; but I also love for the scripture to speak for itself. This would be a great one to do as a family…each night for maybe the five days leading up to Christmas you could gather and read the scripture for that day. I will definitely be doing this devotional this month, want to join me? You couldn’t have any Christmas devotionals without the Word of God so I love that this one is just that.